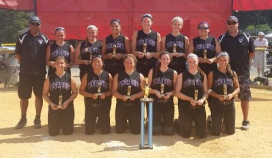 New - The 2015 College Showcase Application has been published on the College Showcase page. New - The 2015 Purple Haze National Qualifier information is available. Check the PONY Sites. New - Stay up to date on team results. Visit the News page. 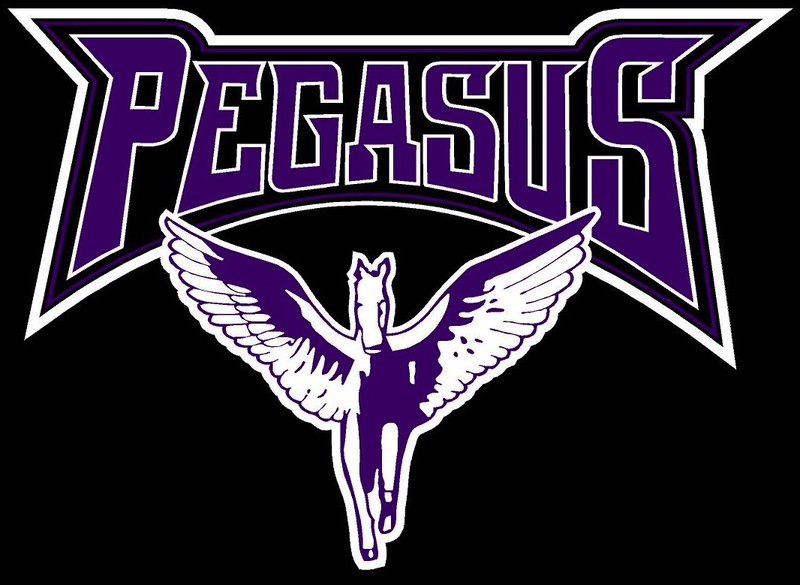 Pegasus 18U is looking for a talented Pitcher, Catcher and a Utility Infielder. If you are interested in a private workout, please contact shelly.fouracre@pegasussoftball.com. 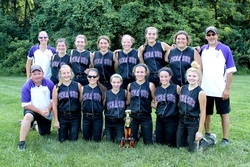 Pegasus Softball, Inc. was formed in 1985 to promote amateur sports competition in order to advance the education, health, and athletic discipline of young women. 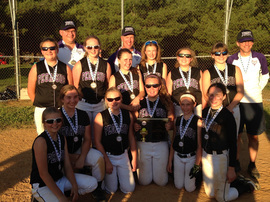 Pegasus intends to provide a vehicle to develop and showcase the skills of the best softball players in the area. Consider it an honor, and a testament to your ability, to be selected to play for this organization.